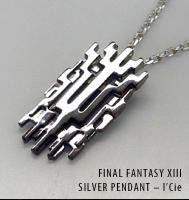 I’m not really a jewelry guy, but if I win the Square-Enix members Final Fantasy XIII Stylish Sweepstakes, I might consider it. In the cold of winter, a sweater vest is tempting. And why not an SMB sweater vest? And can anyone explain to me why I don’t own a pair of RIVER RAID MITTENS?!?! 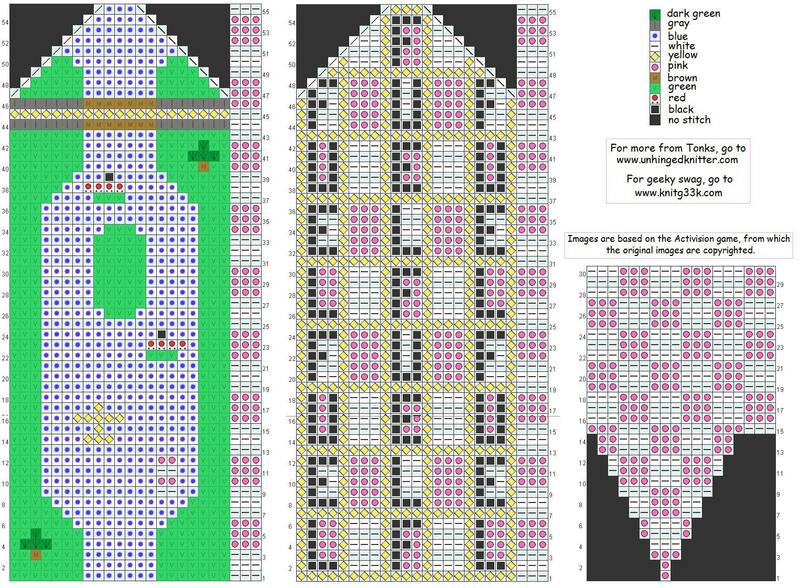 This entry was posted in classic, final fantasy on January 17, 2010 by gala5931.